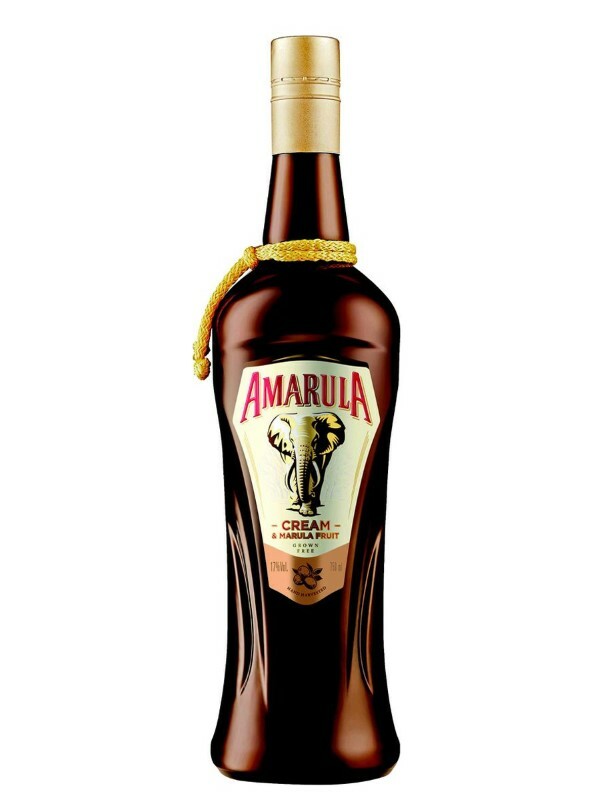 Amarula cream is a smooth experience of pure and precious blend of natures fresh cream and the mysterious taste of the wild amarula fruit. The amarula tree, indigenous to the southern latidues of sub-equitorial Africa and known by the locals as the elephant tree as it is flavoured by the elephants for its fruit. The wild tree, never cultivated by man, bears its yellow fruit in profusion.